Our facility rests on a grassy suburban 1.8 acre lot. resized to 300 pixels wideWe offer boarding & grooming as services of convenience for our clientele*. Our boarding facility is on site. We offer discounted rates for our clients, and our clients who have wellness patients. *While we accept non-patients who have an updated vaccination record, our clients and patients get priority booking, especially during the holidays. Boarders and groomers must have current Rabies and Tracheobronchitis immunizations, and must be free of internal or external parasites during their stay. Pets suffering from internal or external parasites will be treated at the pet-owners expense. Blankets, mats and orthopedic aids. Careful inspection to prevent fleas, ticks, etc. A compassionate and trained support staff that can observe, report, and intervene right away should a stress related condition or abnormality become apparent. A Groomer with over 25 years of experience. 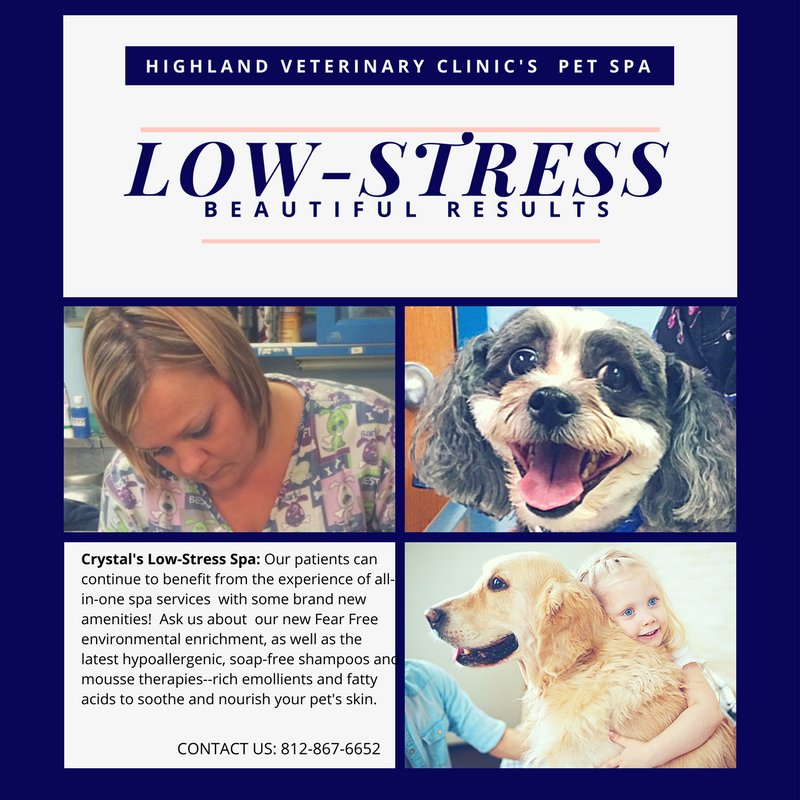 Carol Schlumpf utilizes a day-care approach to ensure that her grooming clients become comfortable and can be trained to enjoy a laid back grooming and pampering experience with frequent breaks and thorough attentive care. Preventative and wellness procedures can be completed during boarding and grooming visits to minimize your pet's trips away from home and to shorten your to-do list!